The place where I feel most home, is the place where I can share and create with others, where art unites people and allows us to be different, a place where our uniqueness is embraced. What I love about dance, is that it can speak the unspoken. To choreograph for me is like dreaming with my eyes open. During her studies, she won the Grace Prize / scholarship from Dansersfonds Foundation and was nominated for The Philip Morris Award for outstanding performance in the ITS Festival in Amsterdam. Her first choreography Aquasomnia won an award for originality of movement vocabulary and outstanding movement quality in the choreographic competition U30 in Cologne in 2010. 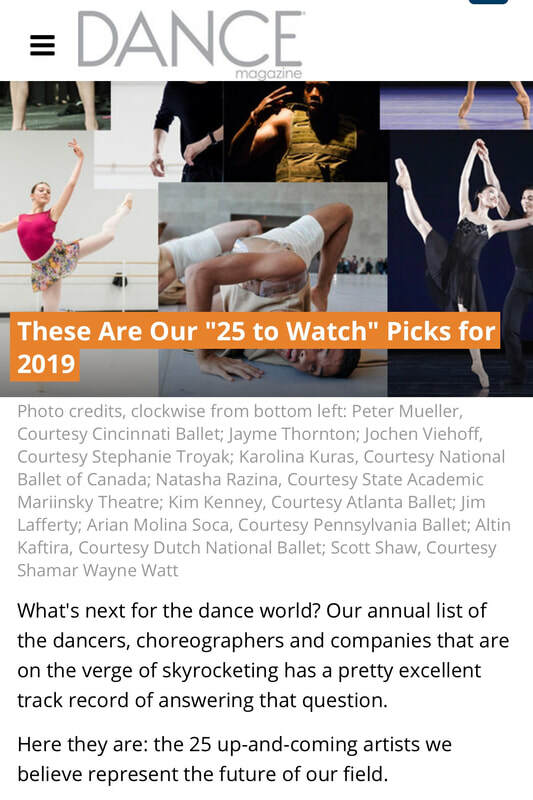 Dancemagazine included Wubkje in their "Top25 to watch 2019", the annual list of the 25 up-and-coming artists of whom Dancemagazine believes represent the future of dance. The Center for Ballet and the Arts at New York University and Dutch National Ballet selected Wubkje to serve as an Artistic Partnership Initiative Fellow in Summer 2018. 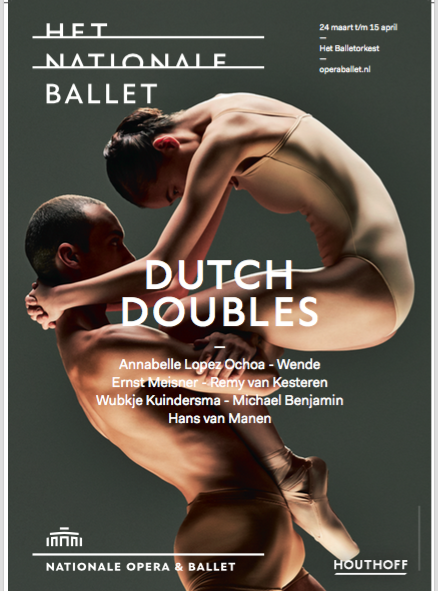 Her duet Two and Only for Dutch National Ballet has been internationally well received. Marijn Rademaker got nominated for the Prix de Benois for his role in this ballet and performed Two and Only together with Timothy van Poucke on the Benois Gala at the Bolshoi Theatre in Moscow. Wubkje’s Tales of A Nordic Mind for Danish Dance Theatre delivered dancer Csongor Szabo a nomination as Best Dancer for the prestigious danish Reumert Award. In 2016 Wubkje received the BNG Bank Dance Award for choreographic talent. BLINDSPOT for Toneelschool Maastricht / Academy of Dramatic Arts. Teaching Company Class at Introdans, Scapino Ballet Rotterdam, Skanes Dance Theatre, Henny Jurriens Foundation Amsterdam, Danish Dance Theatre, Dantzaz, Academy of Dramatic Arts, Korzo a.o. Nürnberg Ballet, Djazzex, Rogie&Co, Gulbenkian Ballet, Random Dance, Danish Dance Theatre, and international projects. Choreography: Wubkje Kuindersma / Film is based on Endless Pleasures of Returns created for Random Collisions Trilogy Project2012.